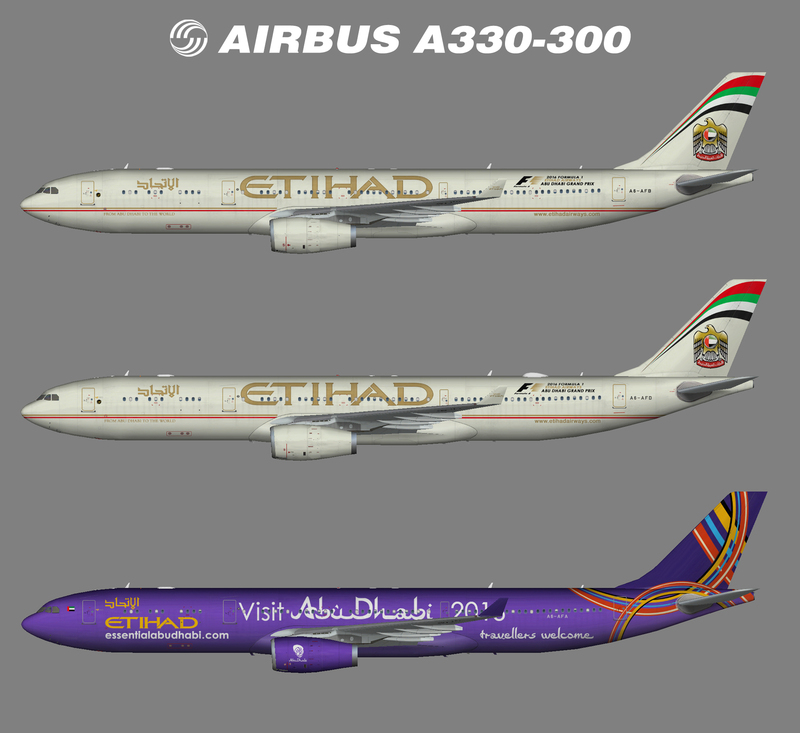 Repaint of the FS Painter (FSP) Airbus A330-300 in Etihad color scheme. Base files package for FSX/P3D available at Simmarket. This is an AI aircraft only.